If you're a bride who loves elegance and stunning bold detailing, these wedding dresses might just be the perfect fit for your big day. 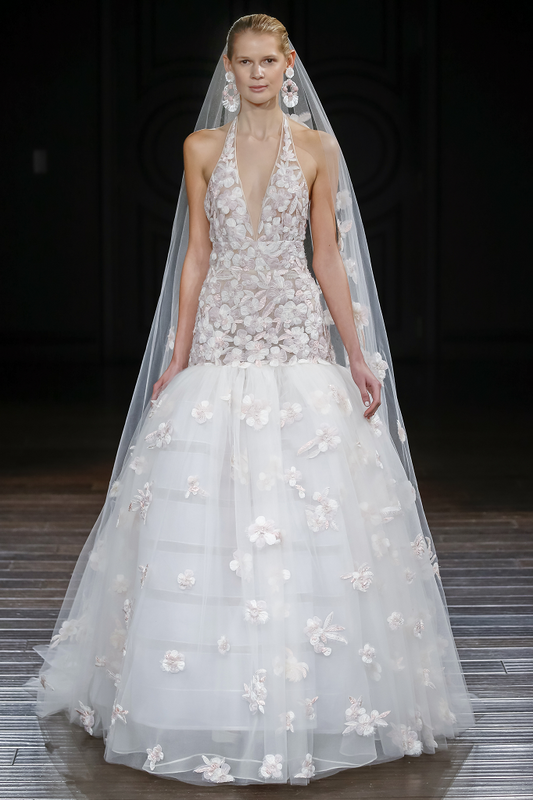 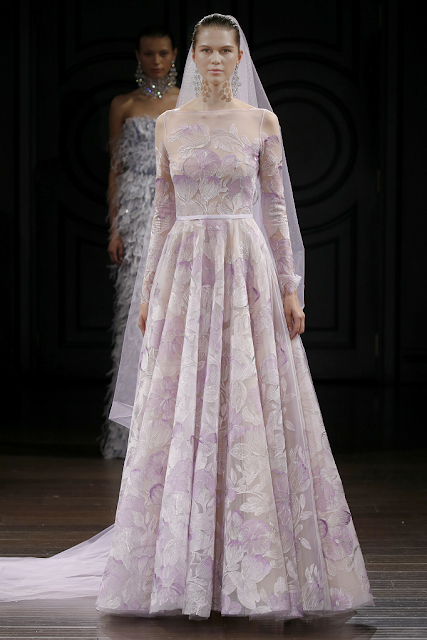 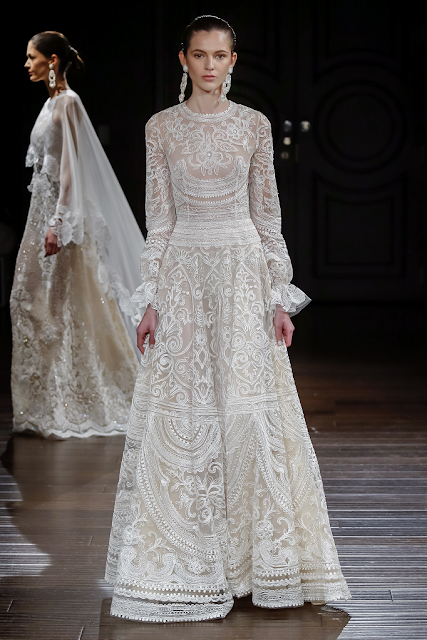 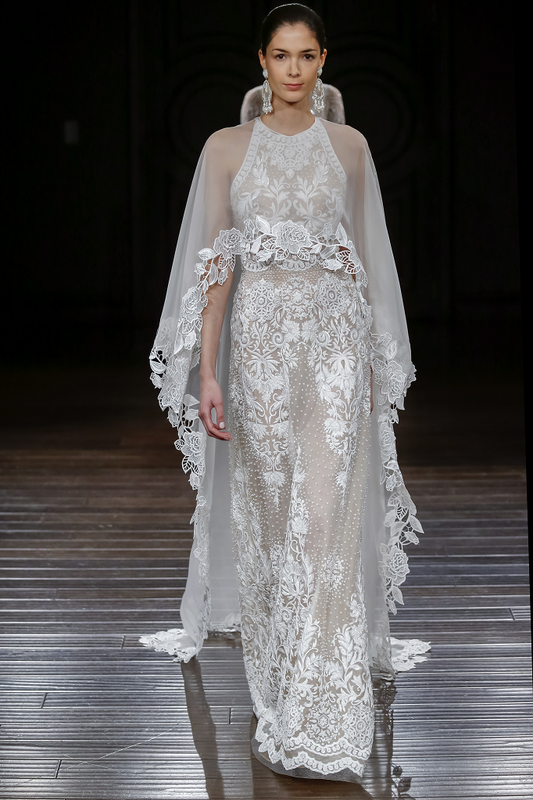 The 2017 wedding dresses by Naeem Khan are ethereal, utterly romantic and adorned with big floral details. 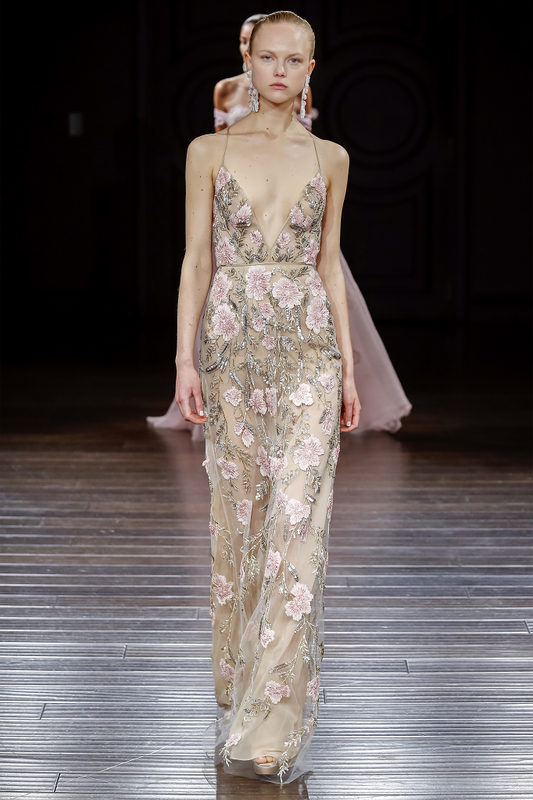 You will see lace, appliques and beads recreating the grace and unique beauty of floral petals, playfully dancing on light, soft fabrics. 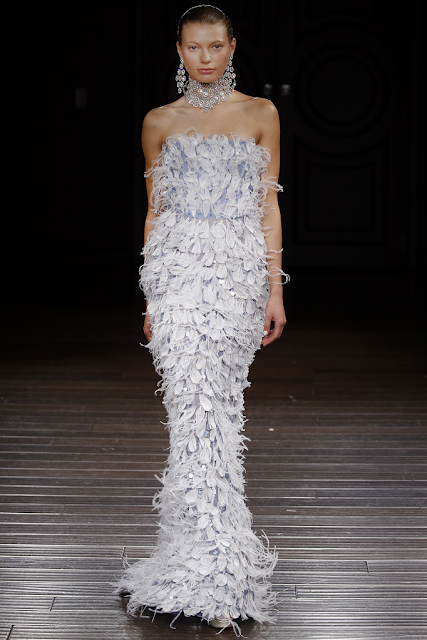 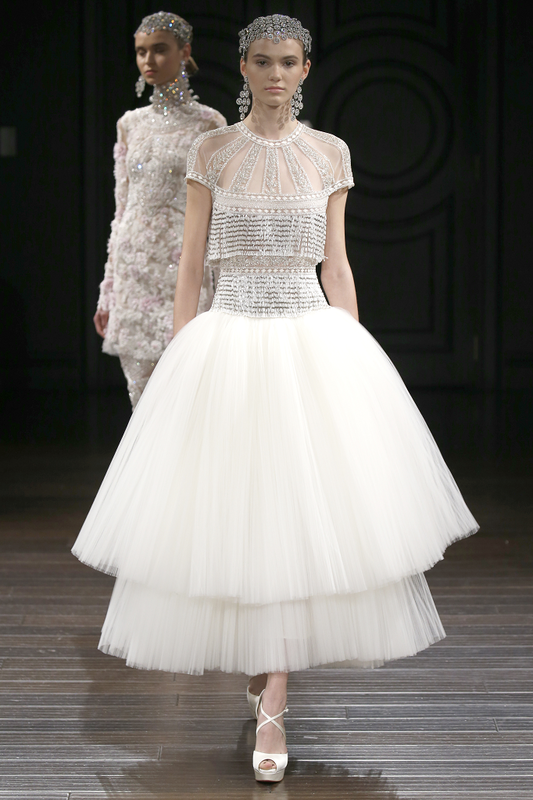 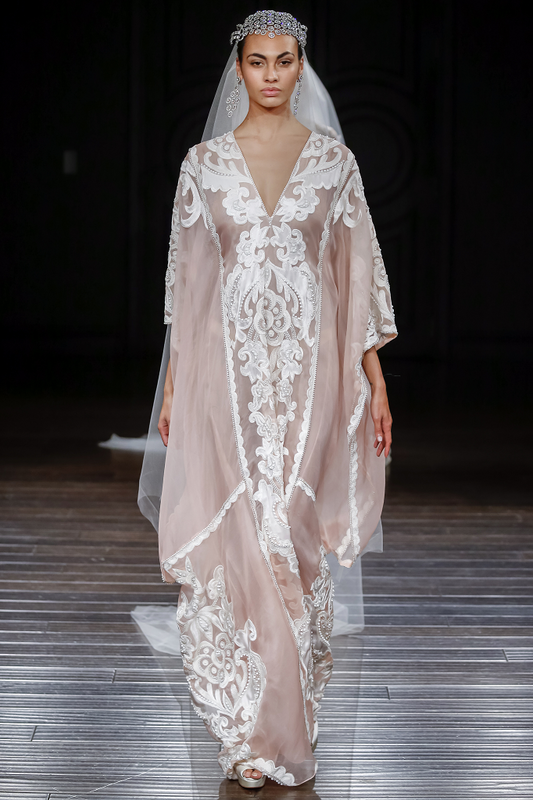 See the full Naeem Khan 2017 bridal collection on their website.